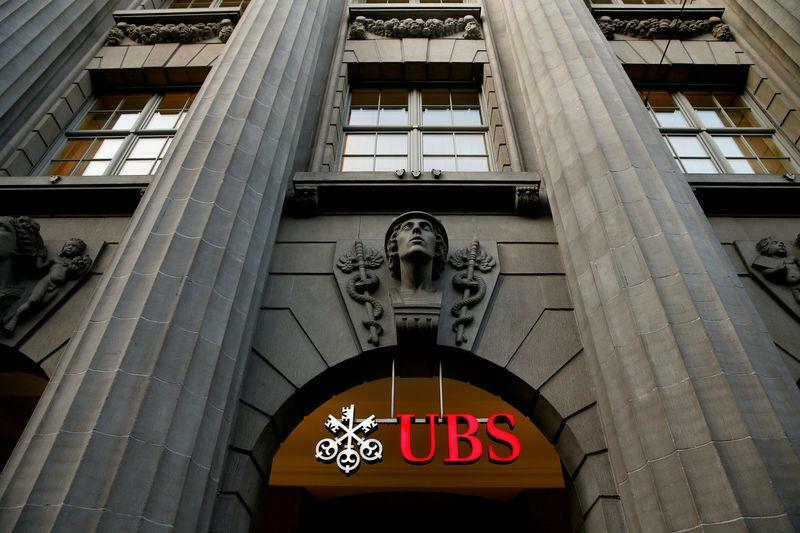 HONG KONG (Reuters) - UBS (UBSG.S) allows all its staff to travel "freely in and out" of China and it is business as usual there, the Swiss bank said, after local authorities last week asked one of its bankers to delay her departure from Beijing to meet with officials. That move by the Chinese authorities led to UBS asking its wealth management staff to reconsider any travel plans to China, a person familiar with the matter told Reuters on Saturday. "UBS would like to confirm that we allow all our staff to travel freely in and out of the country and it is business as usual for us in China," the bank said in a statement issued to Reuters on Tuesday. "UBS has had a strong franchise in China for 30 years and remains fully committed to further developing our business on the mainland." The Singapore-based UBS banker, who is a client relationship manager in the wealth management unit, was last week asked to delay departure from Beijing and remain in China to meet with local authority officials this week. Her identity was not known. While the purpose of the banker's meeting with authorities is not clear and UBS has declined to comment on the matter, the uncertainty led several of its rivals to ask private banking staff to reconsider trips to China. Their caution highlighted the risks involved for global private banks in pursuing what is arguably the biggest opportunity worldwide in the wealth management business.